Room to Breathe is proud to host events and workshops led by our talented network of teachers. 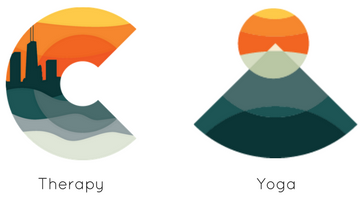 Topics range from mindfulness techniques to deeper self-care. Empowering pregnant individuals throughout the journey of pregnancy and birth by teaching them how to maintain a serene mind in a healthy, strong, yet relaxed body. 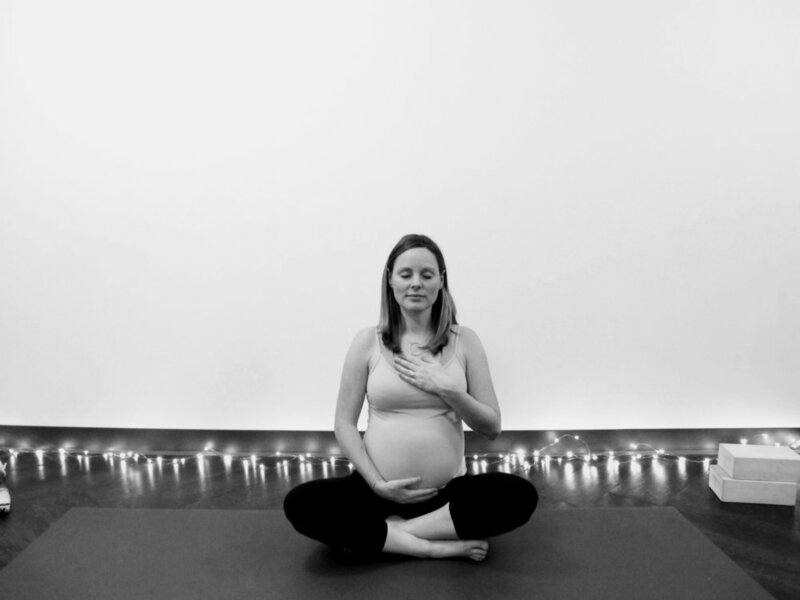 Prenatal Yoga is a supportive practice, beneficial for both expectant parents and babies. It uses physical movements, breathing and meditation techniques to safely address the changing needs of the body, enhancing their mind/body connection. It is an excellent labor preparation building endurance, and giving them the skill to deeply relax, helping to reduce their fears and apprehensions. Each week this 90 minute workshop dives into a different theme (i.e. the pregnant body changes, the pelvic floor, conscious respiration, low back care, pain coping strategies for labor) with a short educational lecture followed by a full physical practice ending with a deep guided relaxation. Then we will allow time to share and connect as a community of pregnant individuals in a friendly atmosphere. About the teacher: Stéphanie a french-native, Chicago-based yoga teacher and mother, with over 500 hours of training, including 200-hours certified by Yoga Alliance, she specialized in Prenatal and Postnatal Yoga, and earned a 95h certification by Amala School of Prenatal Yoga, she completed additional trainings in restorative yoga, Yoga Nidra for pregnancy and birth support, and massage therapy.